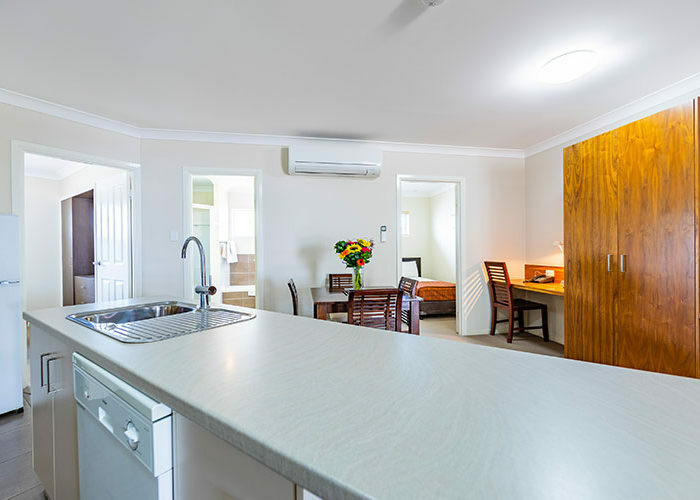 Our Two Bedroom Apartments redefine comfort in the country. 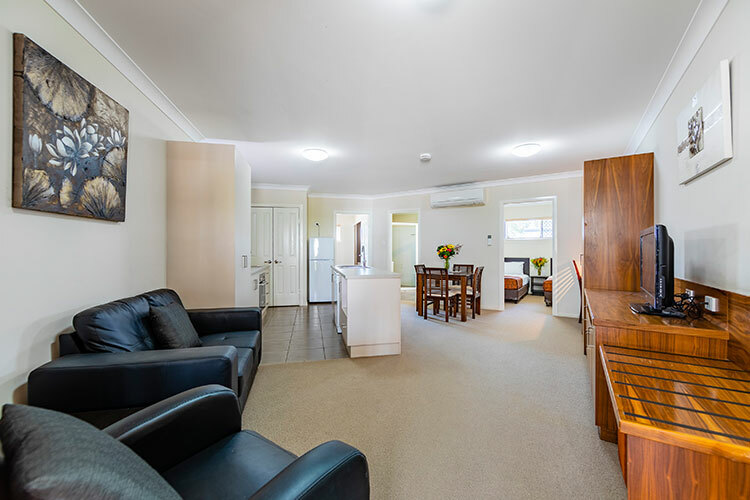 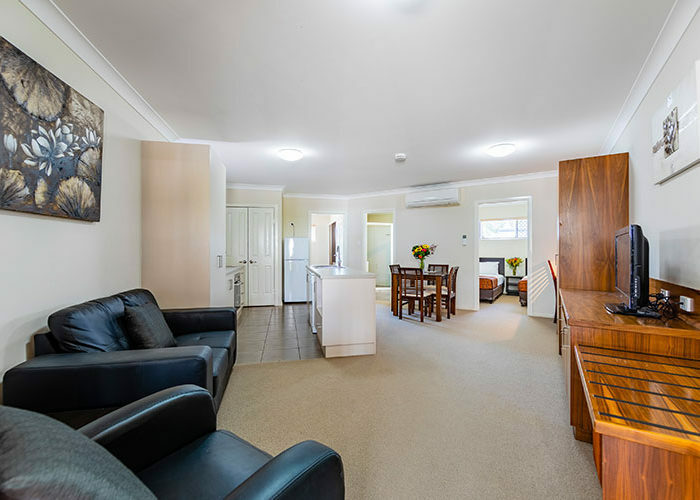 Featuring separate bedrooms, a spacious kitchen (including a full oven), a large lounge area and a full size dining table, there is plenty of room for the whole family to spread out. 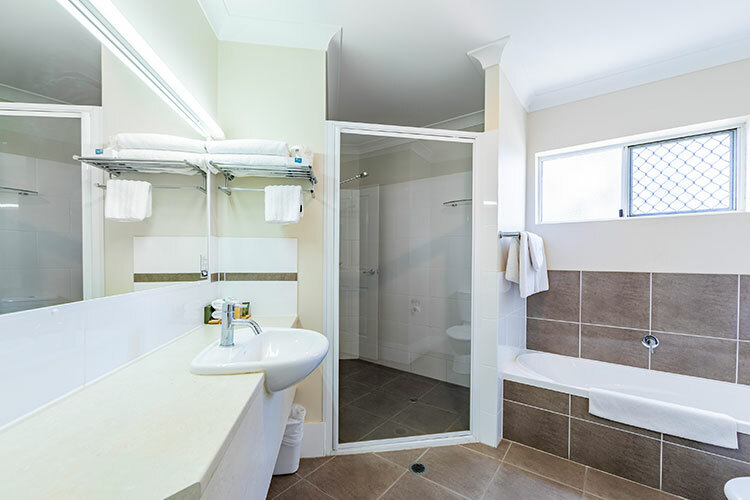 A huge shower and relaxing bath means that there is something for everyone. 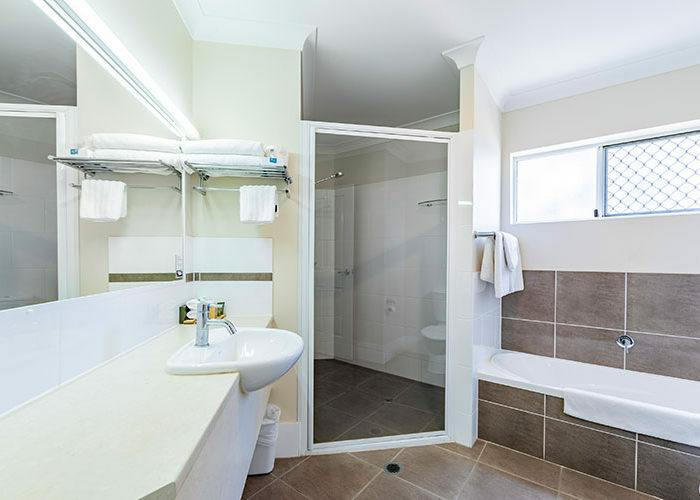 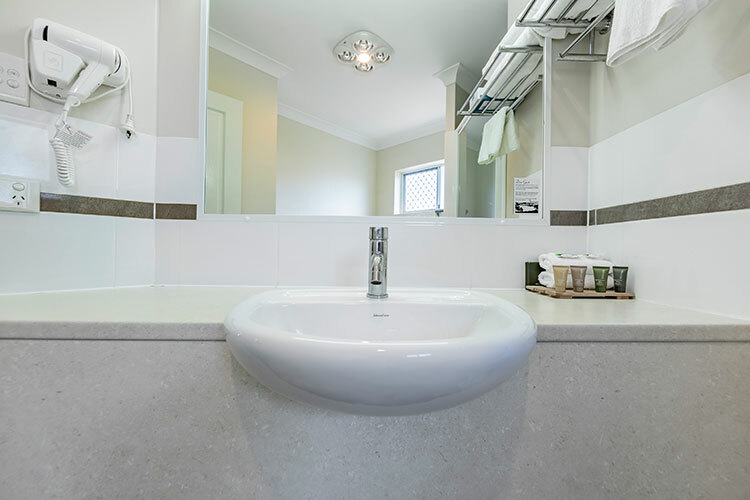 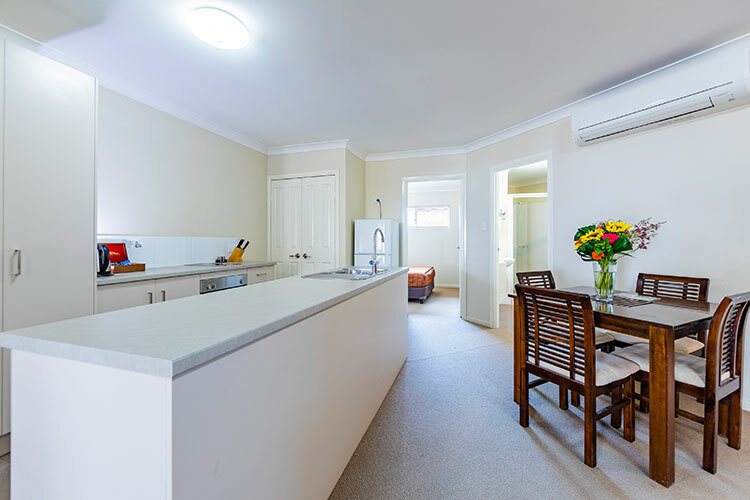 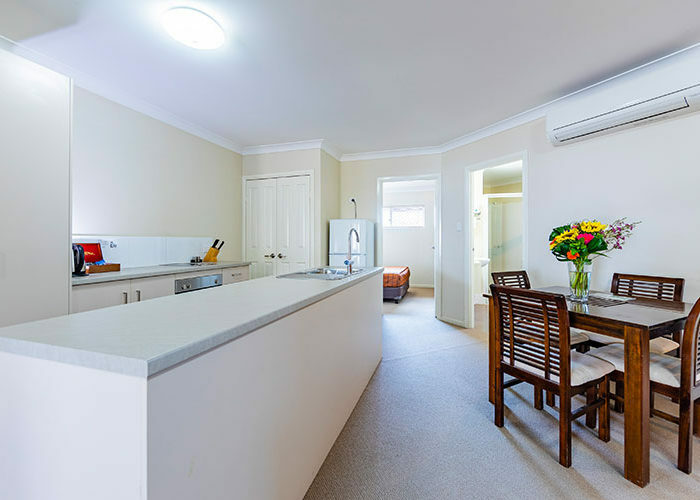 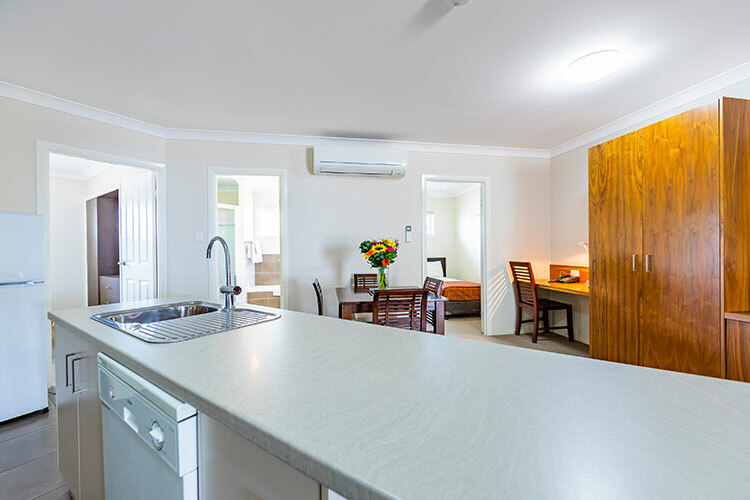 These apartments even come with your own personal laundry facilities – perfect for a long stay! 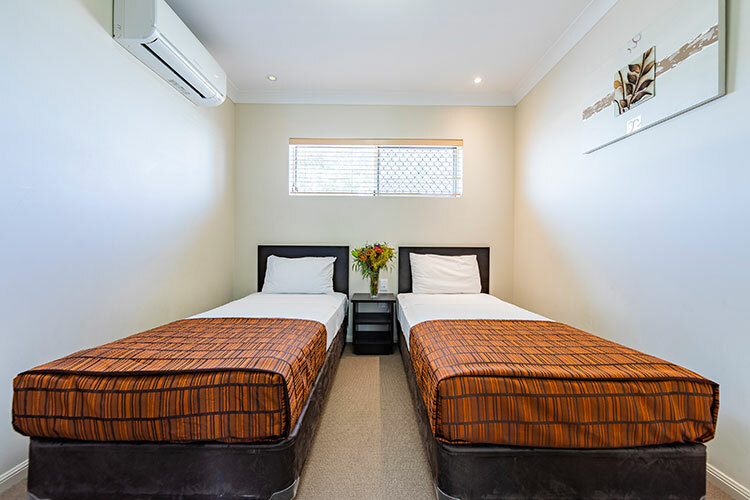 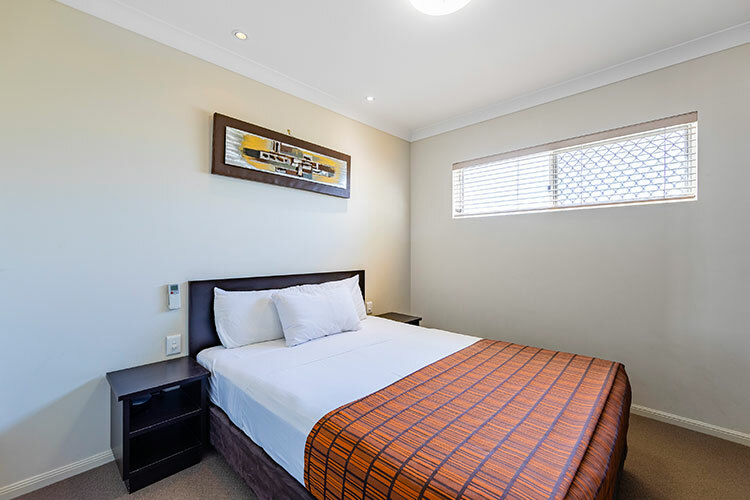 Bedding configuration varies between rooms and is subject to availability.